C's party is edging up closer and closer and I'm realising just how stressful and costly childrens' parties are! At the perfect time, I was given the opportunity to review some of Paper Themes' kids party invitations. I opted for the Circus invites, but they do have a great range of birthday invitations. The prices start at £1.25 per unit, I received 20 invites (inc. envelopes) at a price of £25. I realise that people may think that it would be so much cheaper to pop down to the Pound Shop and pick up a pack of paper ones and fill them in yourself but the price is really worth it. They are really easy to order, all I needed to submit was the child's name, date, time and location of party. You can also add event type, additional info & and RSVP contact email/number. I patiently waited for my invites to arrive and when they did I was more than pleased (it was actually quite laughable how excited I was!). They're a great, thick cardboard and the colours just pop out. They are very, very professional and I couldn't have imagined his invitations being any better than these. I shared them and had a lot of compliments and people asking where they were from. For any future parties, I'll definitely be reusing Paper Themes! You can find Paper Themes on their website, Facebook & Twitter. 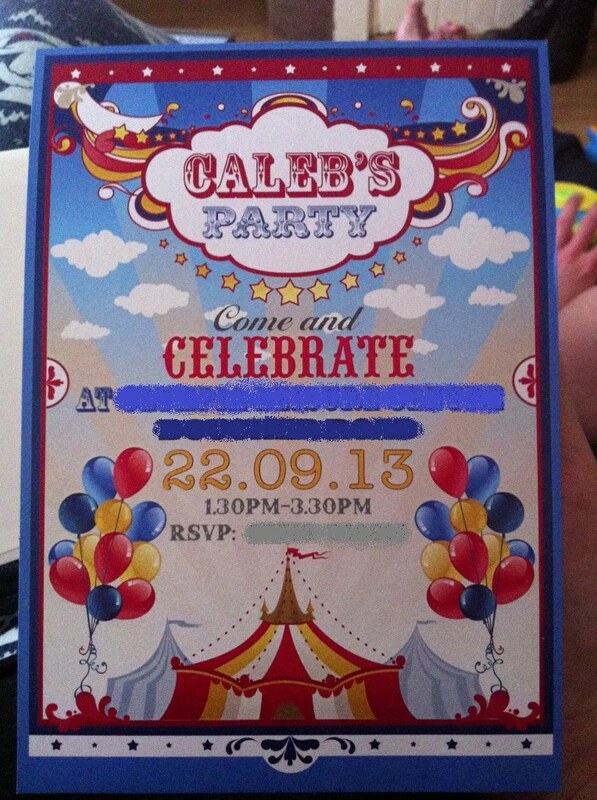 1 comment on "Paper Themes Kids Party Invites Review"